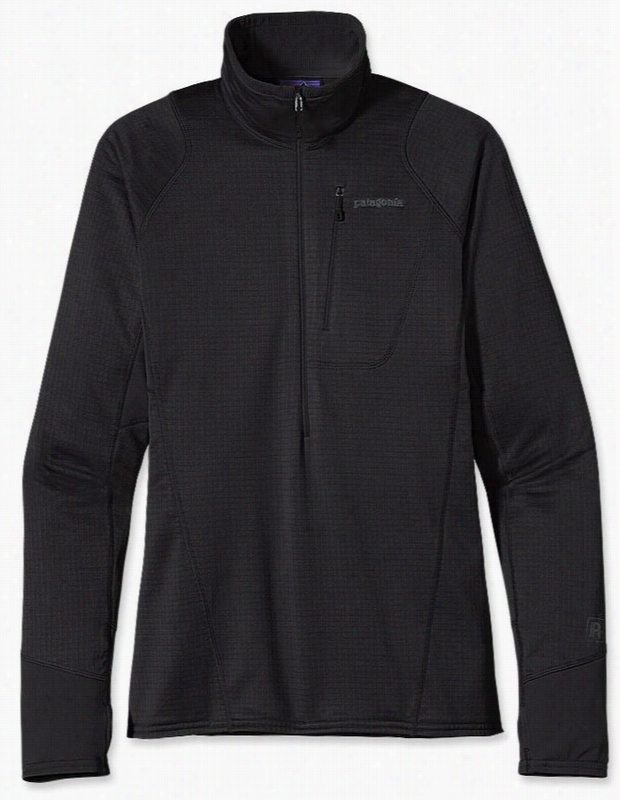 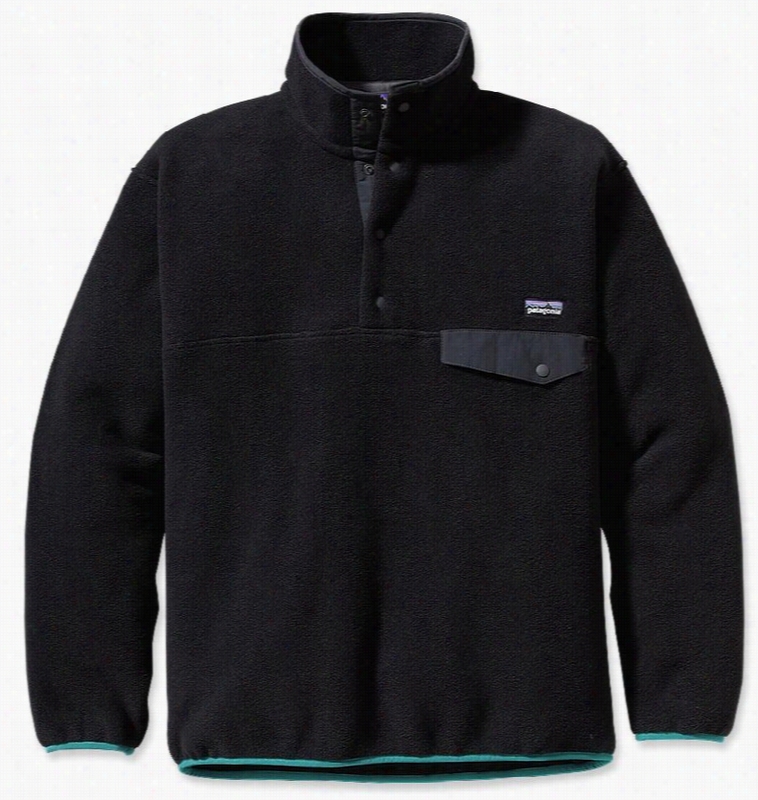 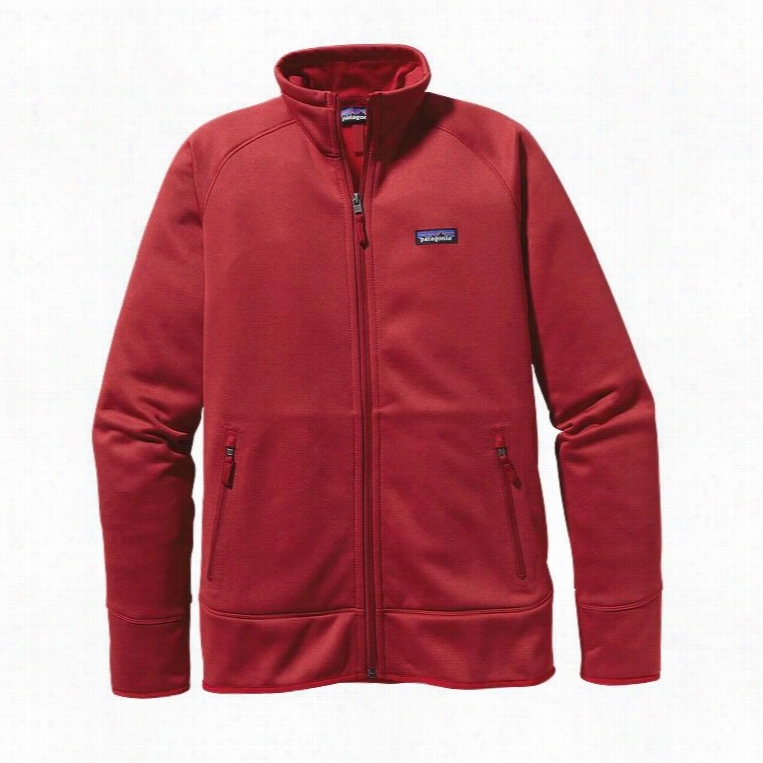 Patagonia Synchilla Snap-T Pullover Fleece. 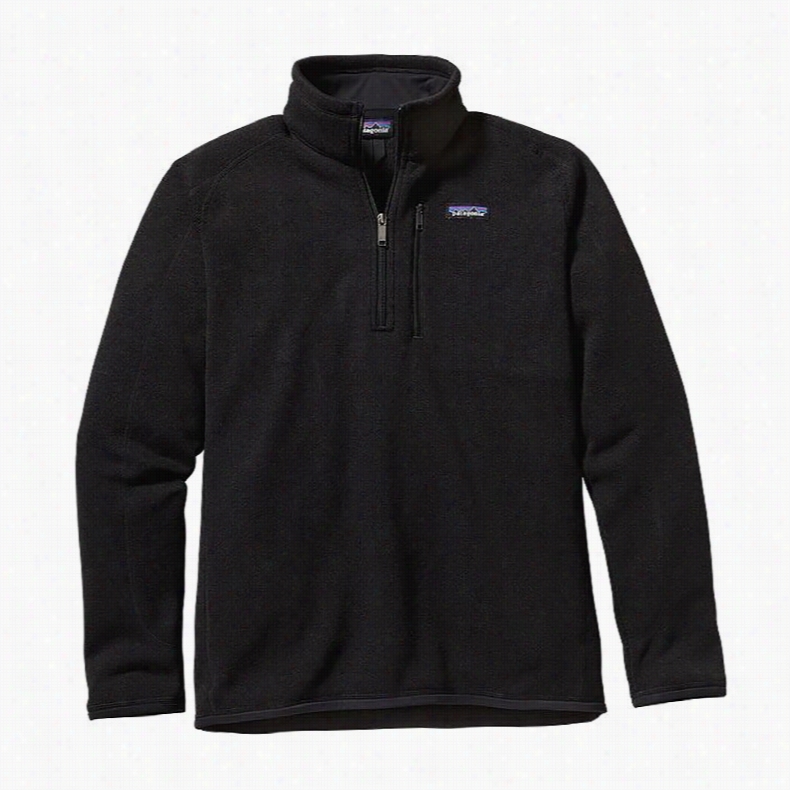 Patagonia Better Sweater 1/4 Zip Fleece. 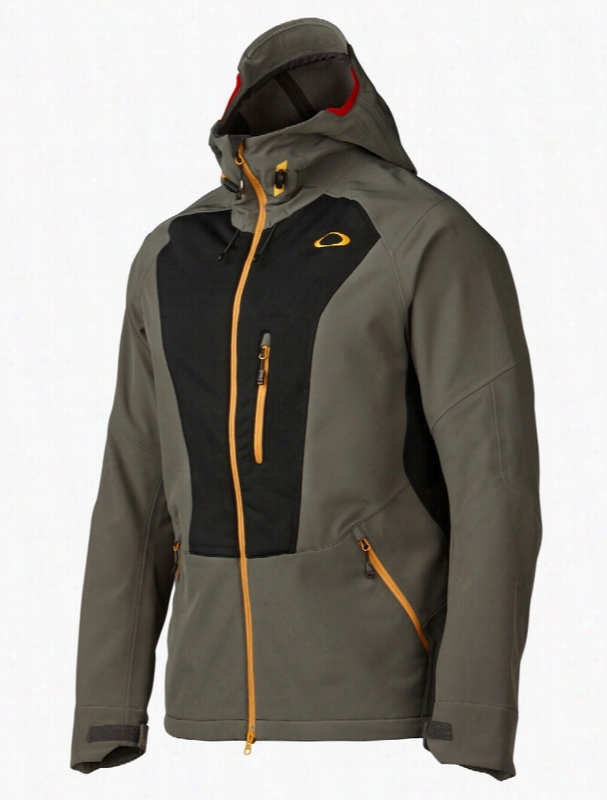 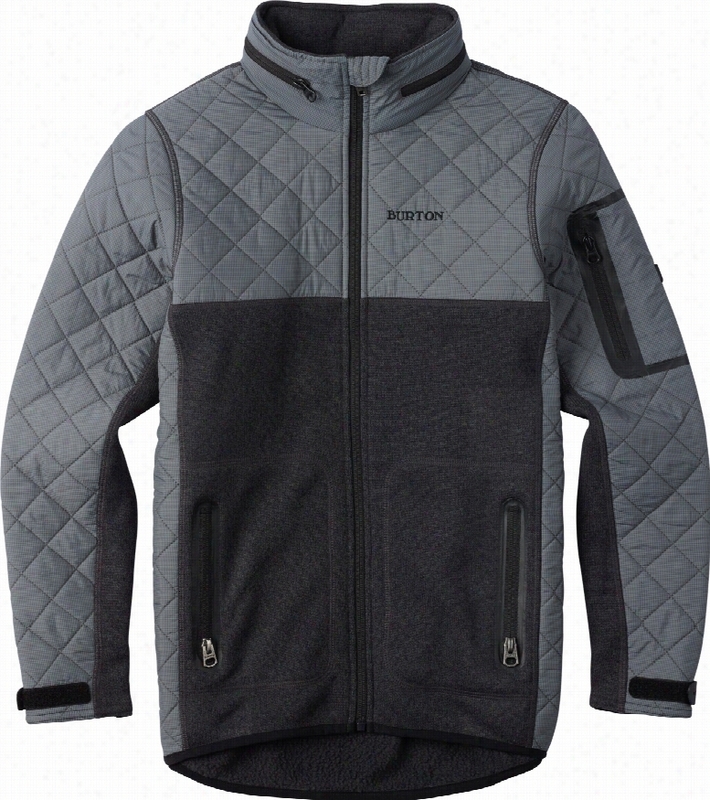 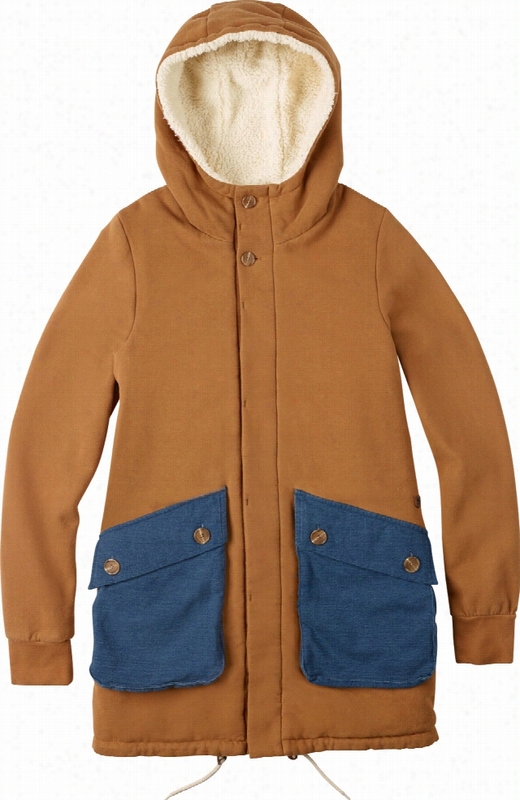 Burton Moutain Negani Sherpa Fleece. 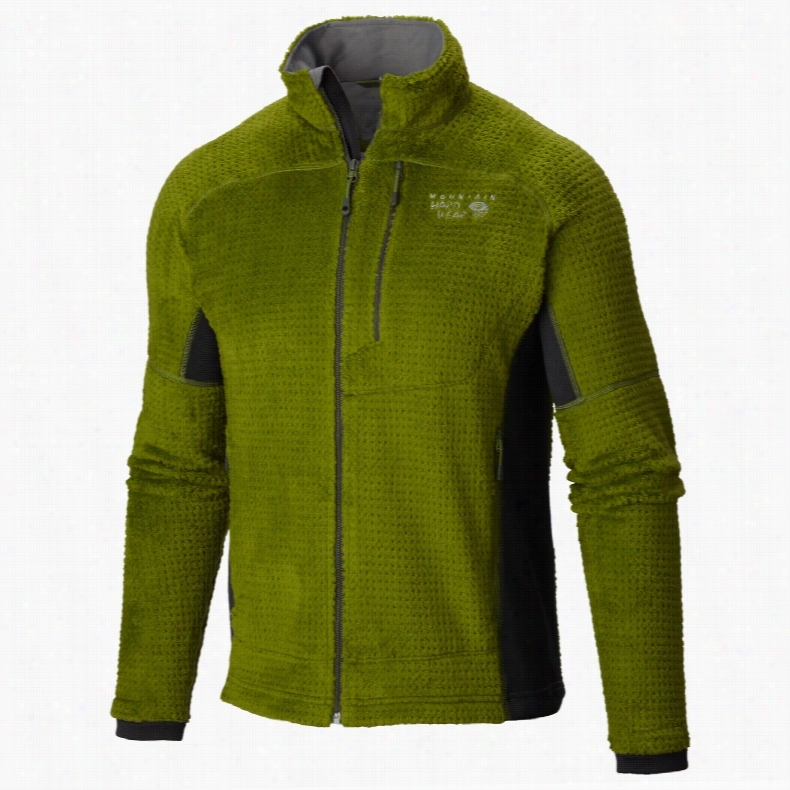 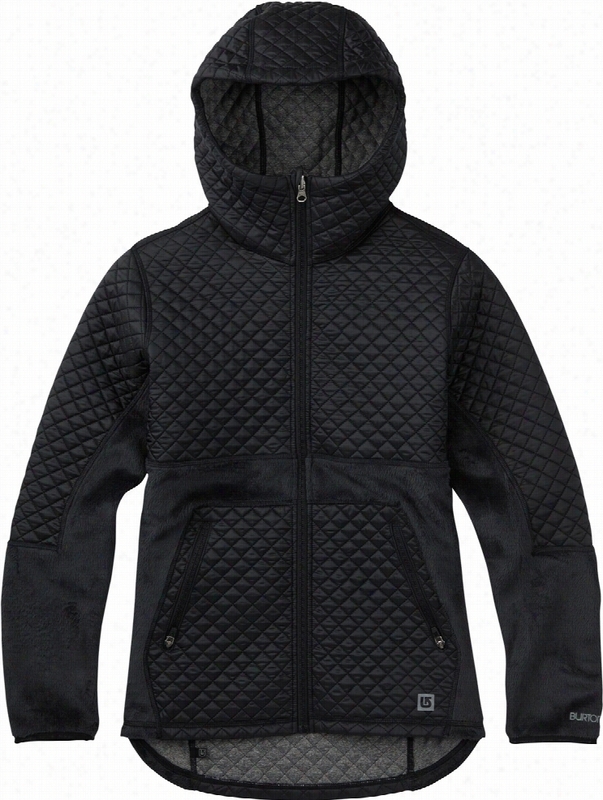 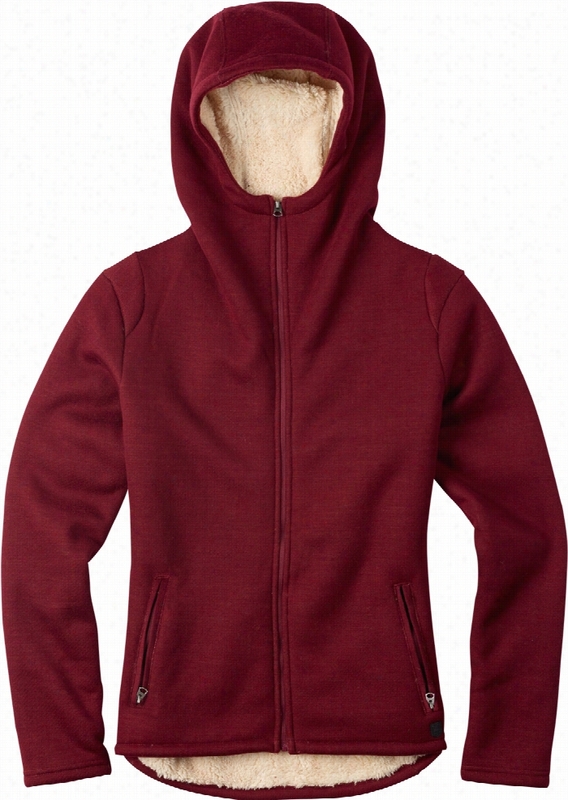 Mountain Hardwear Monkey Man Grid II Fleece.